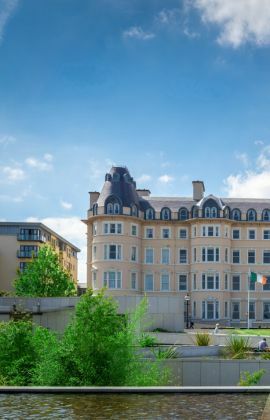 In the heart of Waterford city, overlooking the marina, the Tower Hotel & Leisure Centre, a Neville Hotel, offers the city's most central location overlooking Reginald's Tower on the doorstep of the vibrant Viking Triangle. Whether your visit to Waterford is for business or to enjoy some leisure time our focus is on helping you make the most of your stay. 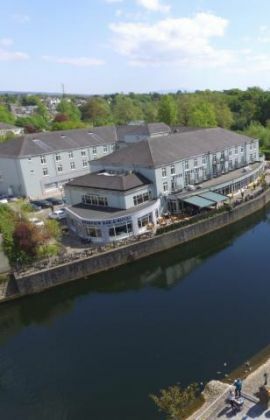 The Tower Hotel & Leisure Centre Waterford offers 132 rooms including 20 Smart rooms with enhanced in-room technology and dedicated Wi Fi hotspot, as well as 3 stylish Suites including our signature William Wallace Suite. Business guests benefit from spacious rooms, free Wi Fi, free onsite parking to the rear of the hotel, 20m swimming pool and gym, and both informal and more formal dining options. 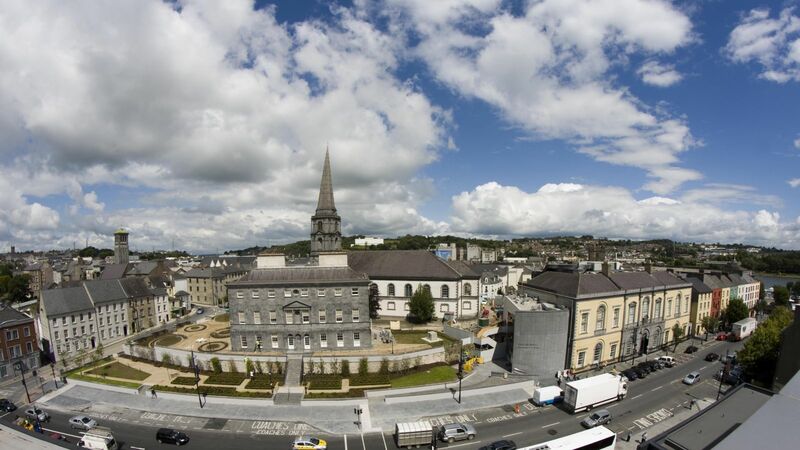 Waterford city has a wealth of things to offer to the leisure guest. Explore the fantastic new 45km Waterford Greenway, meander through the Viking Triangle area and visit award-winning Museums and the city's iconic House of Waterford Crystal. 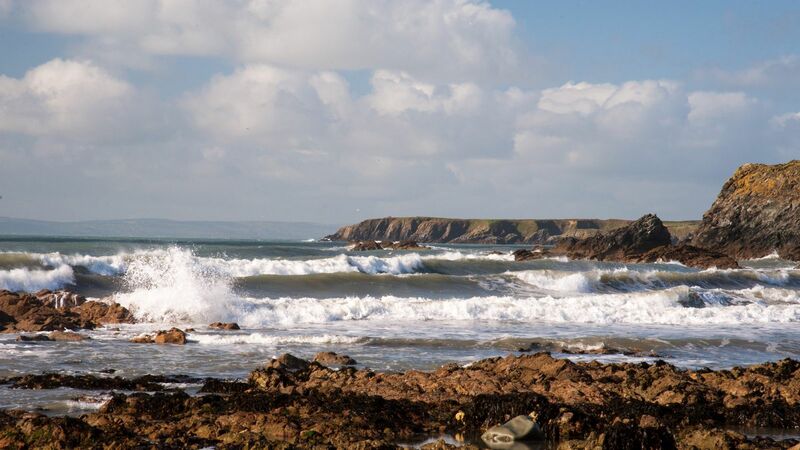 Enjoy friendly local bars, restaurants and cafes, be entertained at the Theatre Royal, take to the River Suir on a cruising boat or discover the sandy beach at Tramore and the quaint seaside village feel of Dunmore East. 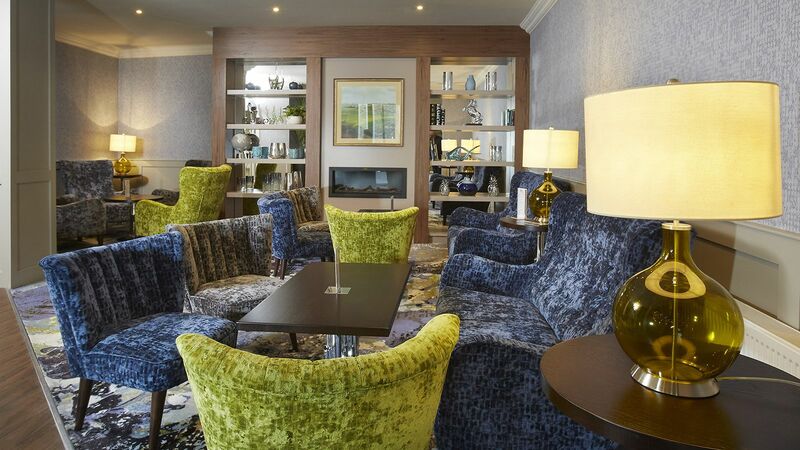 If you feel like relaxing in the hotel, take a rejuvenating swim in the Leisure Centre, or watch the world go by with a coffee in our newly renovated Pier 37 Bar & Grill. The Tower Hotel Waterford is renowned for hosting Weddings and Events with a choice of 6 rooms to choose from, a dedicated Events Team and a flexible and helpful approach to help you every step of the way. 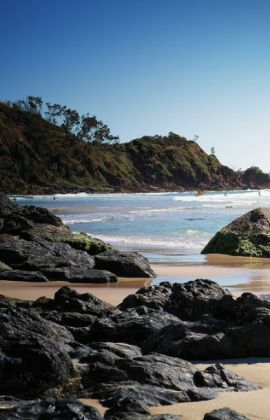 Please visit our Offers page for our current special offers for individuals, couples and families alike. Never miss out on our best rates and sign up to receive our Special Offers. Had dinner here with my family whilst on holiday from London, was absolutely delicious. Service was super efficient - one particular man called Chris served us in the bar, he was absolutely lovely and so attentive. Chris bent over backwards to make us feel at home and make sure we enjoyed ourselves, he and all the staff were so professional and really made our visit. We’ll be back! !